Sungyoung is a little busy with Fashion Weekend so Jungshin took it upon himself to show you some of the Ferosh exclusives from C L A Vv. for this Spring/Summer 2015 season. Head to their mainstore to get your hands on these stunning pieces and check out more of what C L A Vv. has to offer! 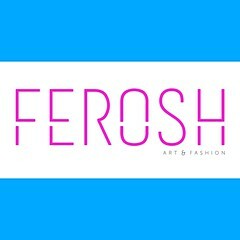 Click on this link to see all of the Ferosh exclusives from our collaborating designers and get inspired for Spring/Summer.